Click on the image to see a better preview. 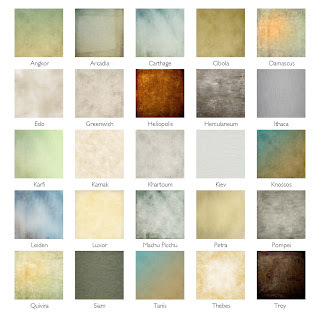 There are 25 high quality textures which are licensed for your use in your personal or commercial work. Please don't reshare, distribute, claim/imply them to be your own, or use them to create derivatives. Please see our license. Each 300 dpi texture is a roomy 3900 x 3900 pixels (13 x 13 inches, or 33.02 x 33.02 cm). The price is $30 for a download (approx. 143 MB) or $40 for a disk. I accept PayPal. Very,very nice, I've been mulling over the idea to do the same. Best wishes my dear.